Missed these folks, Apple and Samsung and their patent trial? Apparently it is far from being over. Samsung is taking the case to the Supreme Court, hoping to overturn the decision taken in 2012. I’m with the democratization of technology on this one which eventually becomes progress. For example, here are three ways low cost technology is transforming manufacturing. This eventually translates into more people having access to more basic goods. A few years ago the only connection between eCommerce and mobile technology was to consider having your website optimized for smartphones and, later on, tablets. A few years later the talk about mobile technology has gone beyond anything we could have imagined back then, we call them wearables and they are a whole range of their own: digital eye-wear, bands, smart watches and the list will be continued. However, there is one item that has been gaining territory against the others: the smartwatch. Samsung vs Apple or Samsung plus Apple? Samsung and Apple have agreed to drop patent lawsuits outside the US. Both companies agreed to drop all litigation outside the US. The game is still on in the US. In the US Apple has two victories against Samsung, the case remaining still unresolved. In a heated argument, I once said “Yes, sure, when Apple and Samsung will be friends” and I found myself half amused thinking of an epic movie scene from Benigni’s movie “La Tigre e la neve”: “when I’ll see a tiger in the snow”. 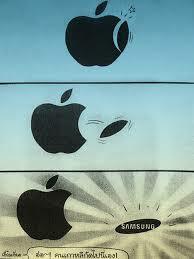 Samsung and Apple seemed to be at war. Yesterday Apple held an event which will make Apple subject of the day for most business magazines today. They announced iOS and OS X updates introducing new services. Top news: Siri now has +22 languages, you can now pair your iPhone with your smart home devices, iCloud also got a serious makeover to target its biggest competitor, Dropbox. Tim Cook made a serious affirmation, summarized as: we are dominating the mobile market. Of course, the Apple – Android/Samsung debate is a neverending redundant one so I will not even begin to discuss it. There’s something else we need to talk about: the widespread idea that Apple should release low cost hardware. I’ve said it before, guys you’re wrong. 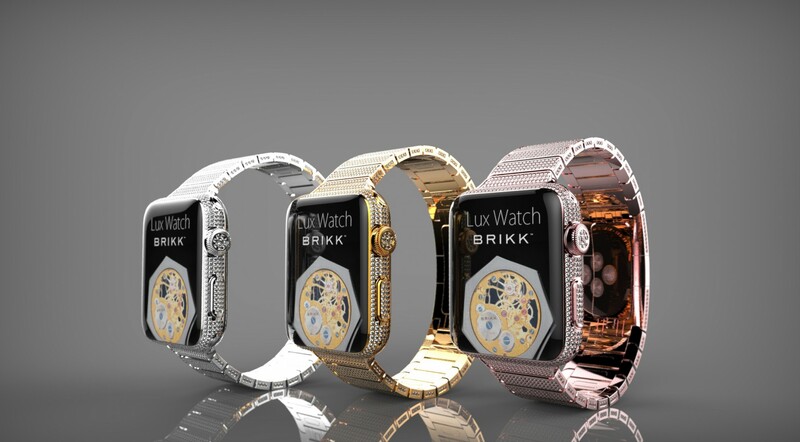 Acer, Apple, BlackBerry, Foxconn/Hon Hai, Google, LG, Microsoft, Qualcomm, Samsung, Sony, and Toshiba, they are all involved in building smart watches. This is how wiki defines the smartwatch: “smartwatch or smart watch, is a computerized wristwatch with functionality that is enhanced beyond timekeeping, and is often comparable to a personal digital assistant (PDA) device. While early models can perform basic tasks, such as calculations, translations, and game-playing, modern smartwatches are effectively wearable computers. Many smartwatches run mobile apps, while a smaller number of models run a mobile operating system and function as portable media players, offering playback of FM radio, audio, and video files to the user via a Bluetooth headset. Some smartphone models, (also called watch phones) feature full mobile phone capability, and can make or answer phone calls” . This is probably one piece of tech that lacks the biggest player: Apple. Although it previously announced its intention to launch a smartwatch, Apple seems to have dropped its plans on the iwatch, which cannot be named iwatch as it is a Swatch trademark. Xiaomi is going global, Forbes writes. Xiaomi will be entering 8 new markets: India, Brazil, and Russia as well as Indonesia, Malaysia, Mexico, the Philippines, Thailand, Turkey, and Vietnam. Forbes says Apple should be afraid. Xiaomi is an Android phone. I believe Samsung, as the largest Android phone manufacturer should be afraid. On this occasion we should also reflect upon the importance of buying local. Xiaomi is one of China’s biggest electronics company. Although, privately owned, we should already be aware of China’s preference for local merchandise. Xiaomi outsold Apple in China last year. “Unless you insist on having a depiction of a piece of fruit on your device, you will go with the Xiaomi offering every time.” Forbes writes. However, I’ve said it before, Apple is not only an electronics company, it is also a trendsetter and lifestyle indicator. It is commonly acknowledged that in developing countries, the status indicator has more significance and people are more likely to spend more in order to own that status indicator. Remember, the case in China when 20.000 students applied for high interest loans in order to purchase Apple products. Yes, that happens in developing countries. From many perspectives, Romania is still a developing country and Romania is a very good market for BMW for example. So, Xiaomi and Apple have a different target. Question is who will expand in whose territory? Clearly, lately Apple has been trying to get some market share from Samsung. 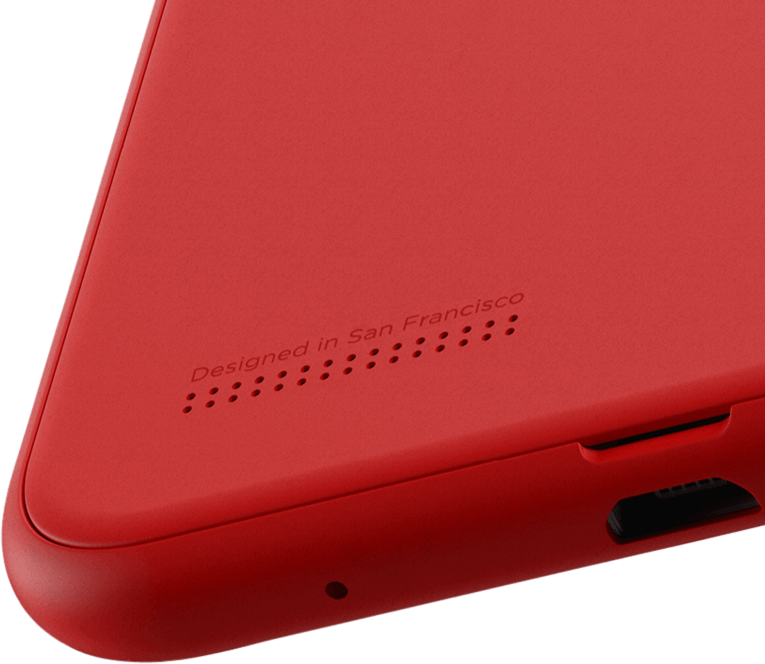 Or Will Xiaomi go in the lifestyle area and try to get some of Apple’s market share?